It has been close to 2 years now that I have made the decision to self publish my first book, The Human Race. Since then, I have published the rest of my zombie/vampire trilogy along with Crazy For Love, a stand alone novel. I do enjoy the self publishing game and it has taught me a lot about the industry. I plan on having another one out either later this year or first thing next year after I put some much needed work into my idea. Outside of that note, I have given myself a new plan for this year. I’ve been working on a project that I am very excited about. Every time I sit down to write it, I get so into the story that the rest of the world just melts away and time flies just as fast as my fingers hit the keyboard. 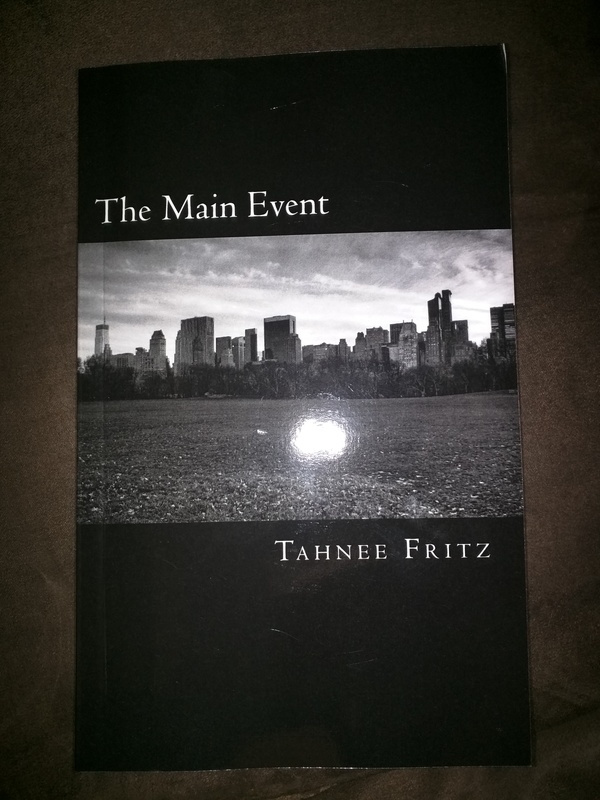 This one is a young adult fiction novel that I intend on turning into a series of either 2 or 3 books. Unfortunately, I don’t yet have a title but I’m positive it will come to me soon. With this new project of mine, my intentions are to query literary agents again as soon as it is finished. It has been a long time and I feel that I have grown a lot since the last time I sent a letter to an agent. I already have a few people lined up to critique my letter when the time comes. I have no plans on getting my hopes up as this is a dog-eat-dog business and one that is very hard to get into. But, try I must do and never let the rejection letters get me down. I have had a decent year so far, with my job and home life. I feel like this year could keep going in a good direction and something great just might be waiting around the corner for me. All I have to do is keep chasing my dreams of becoming a traditionally published author.